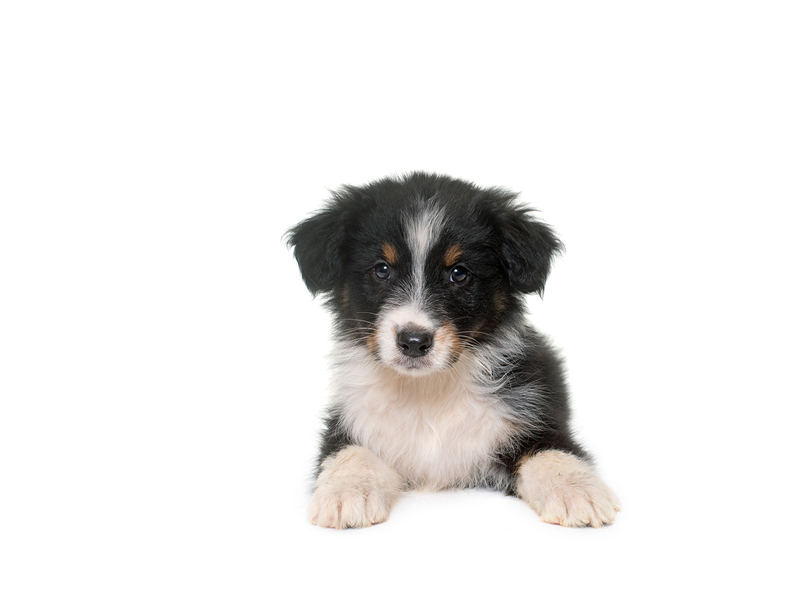 At Glenelg Vet we run a puppy pre-school on most weeknights between 7pm-8pm. Puppy pre-school is designed for pups between 8 - 14 weeks old. This is the period of a dog's life when they learn social skills. It's a fun night for the pups to play with others of a similar age before they have finished their vaccination course (although all pups must have had their initial vaccination). Puppy pre-school also provides the answers to all those questions you have about your new puppy and what to expect.